We offer quality range of Cloves that is appreciated for its freshness and rich spicy taste. 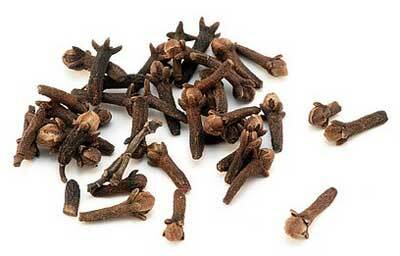 The Cloves are widely used across the globe for flavoring purpose in different cuisines. Moreover, the Cloves offered by us, are high in nutritional content and premium quality.